Create your beautiful and private professional workspace. All offices have vaulted ceilings windows, and a built-in Bose sound system. 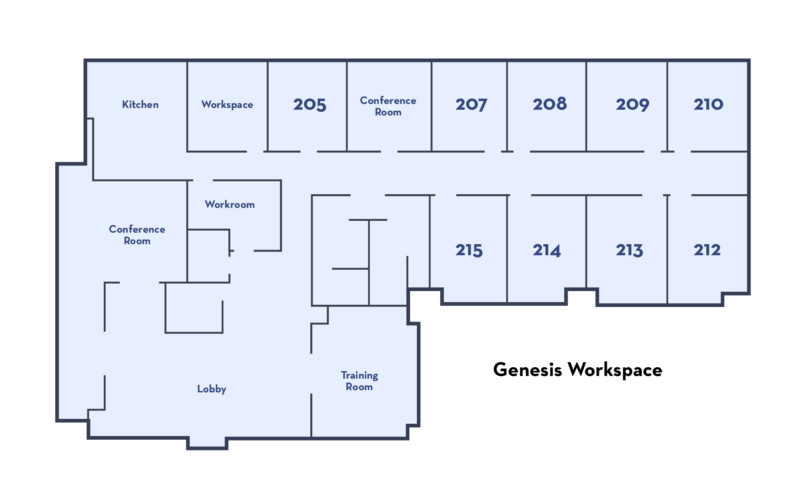 Offices include all amenities and a reserved parking space. Offices require a one year lease agreement and security deposit, then month to month. Call for current availability and pricing. Like what you see, but we are currently full? We can put you on a wait list.